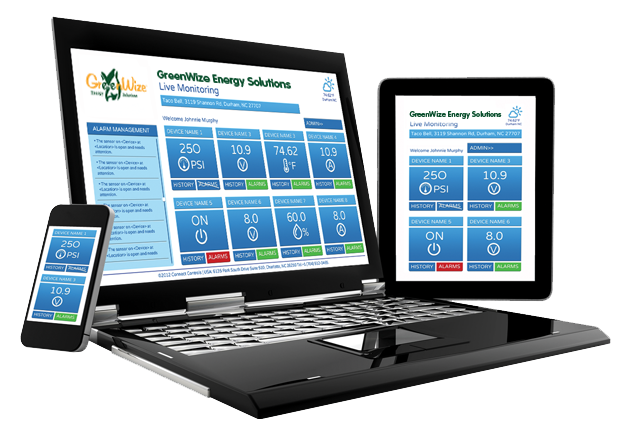 GreenWize Energy Management Systems provide centralized control of HVAC, refrigeration, and lighting through our simple cloud based user interface. Maximize the energy efficiency of your glass display doors with GreenWizeLT Anti-Sweat Heater Control System. The exclusive two-channel technology operates door heaters independently from frame and mullion heaters. Customers utilizing GreenWizeLT ASHC realize 5-20% savings on their overall energy usage. 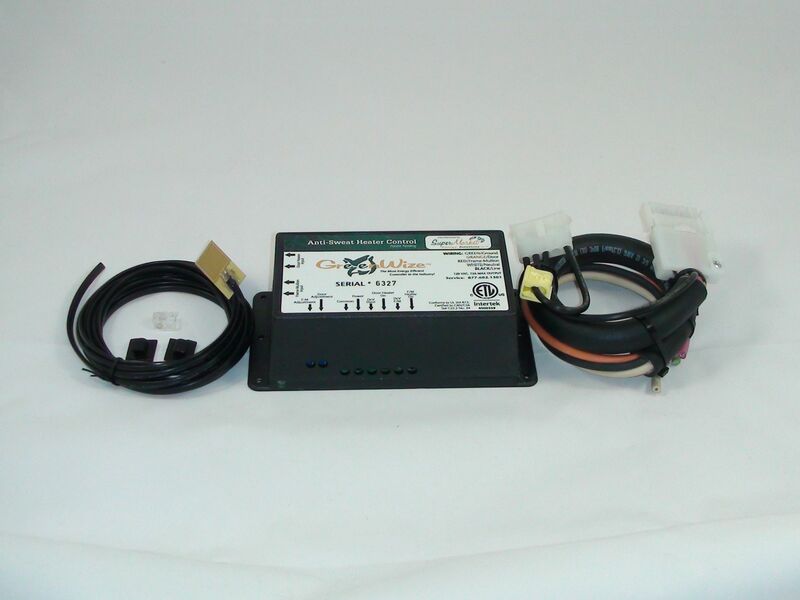 GreenWizeMT Anti-Sweat Heater Control utilizes a digital moisture sensor to activate the anti-sweat heaters only when the threat of moisture is present. The GreenWize controller is mounted in the inside of the walk-in cooler, out of sight of customers. The maintenance free operation of the GreenWizeMT controller has a sensitivity slide switch to maximize savings while assuring sweat-free doors year round. With the technology advancements of ECM's (electronically commutated motors) energy efficiency has never been better for refrigeration fan motors. However, a missing component has left a void in taking those efficiencies to the next level. Until now, there has not been a universal, all-encompassing fan controller to control the fan speed on refrigeration evaporator coils. 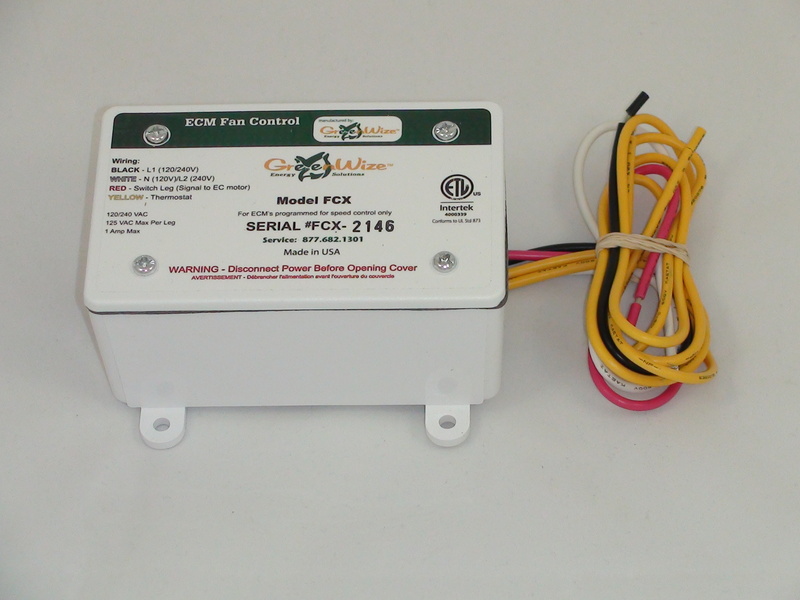 GreenWize Energy Solutions has filled that void by introducing the GreenWize ECM Fan Control System. The GreenWize Model FC fan control is the only fan control specifically designed to operate with fully variable motors in commercial refrigeration rack type systems. 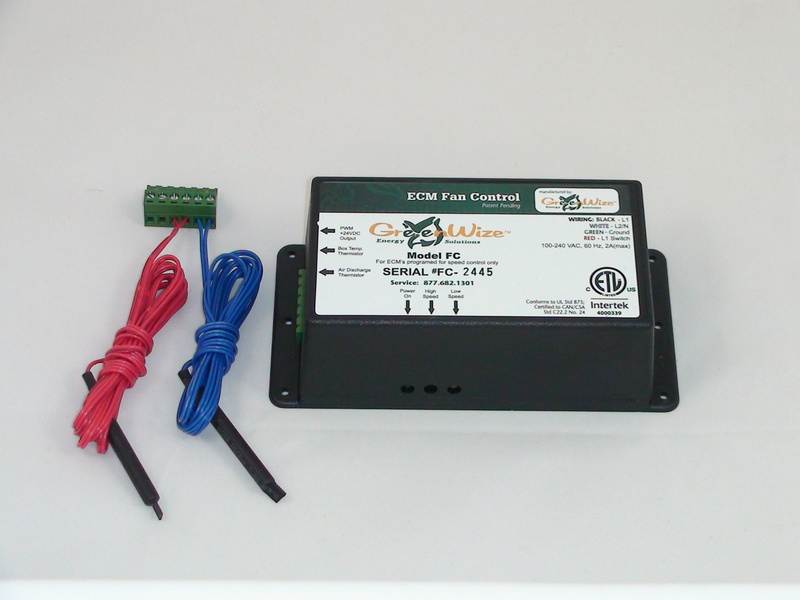 The GreenWizeFCX Fan Control System utilizes state-of-the-art technology to control the fan speed when the evaporator coil is not calling for refrigerant. This allows for significant energy savings as the ECM driven fans use a fraction of the energy when operating at a lower speed. Keeping the fan turning during non-refrigeration periods allows for consistent temperatures in the refrigerated area and eliminates air temperature stratification. 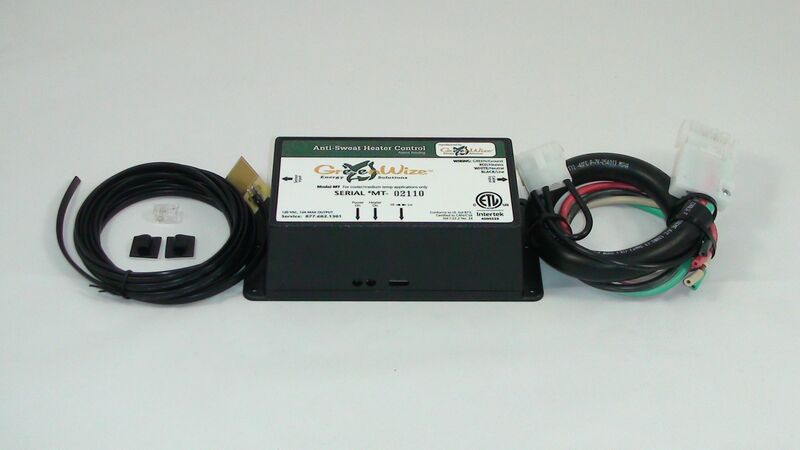 GreenWize is the exclusive distributor of the Orange Motor. 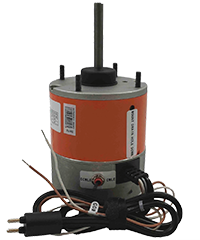 The OMC-3.3-UNV-FV motor is an intuitively 120 or 208/230 V, CWLE or CCWLE, 1/15th HP, fully variable speed evaporator coil motor and replaces most 3.3" frame motors. Just set the rotation via the toggle switch on the body of the OMC and plug it in. No programming is necessary. 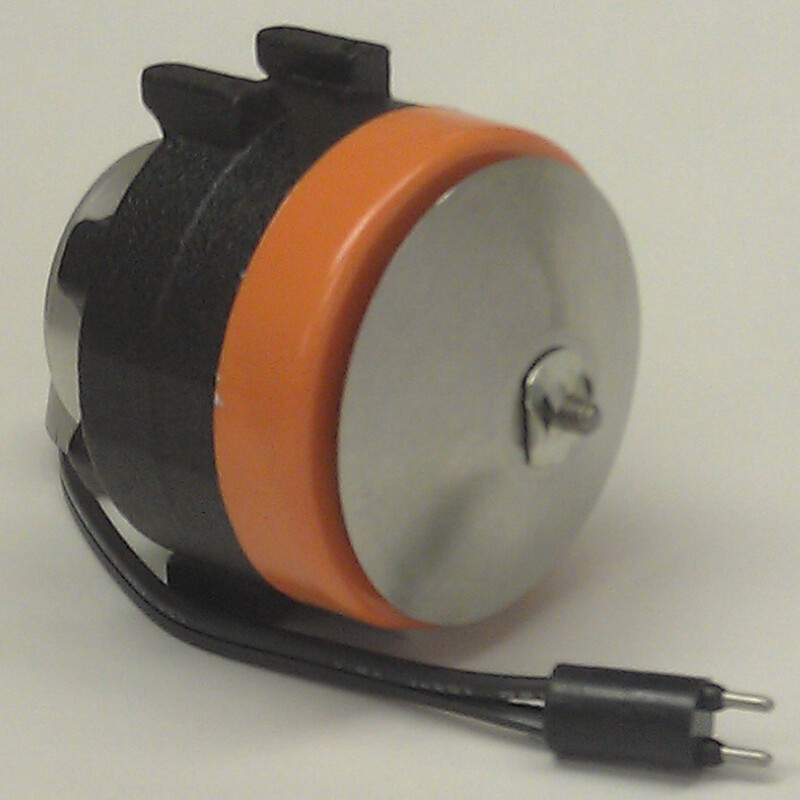 We also offer EC motors from various manufacturers to provide you with the best motor for each individual application. GreenWizeNC night covers are a simple, but effective method to save energy on open air multi-deck and bunker merchandisers. 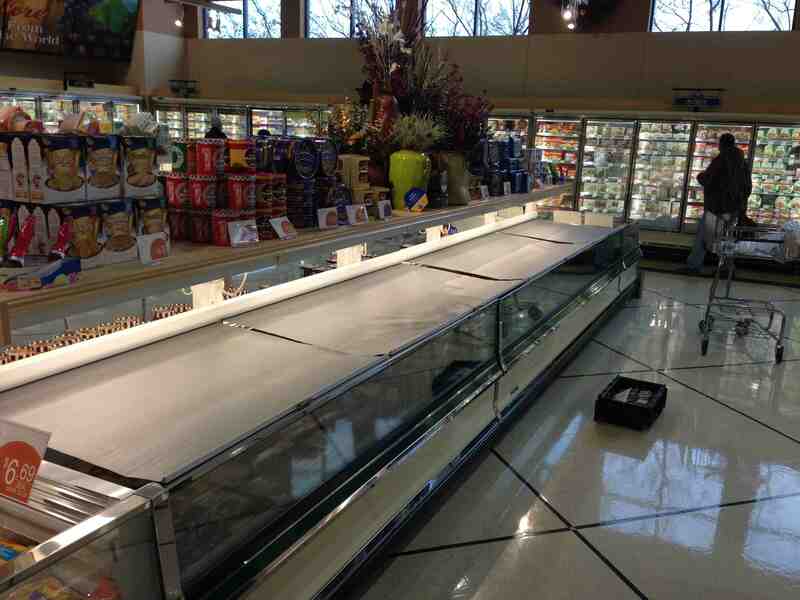 By simply pulling the covers over the merchandisers during non-operating hours, you can realize up to 35% energy savings. 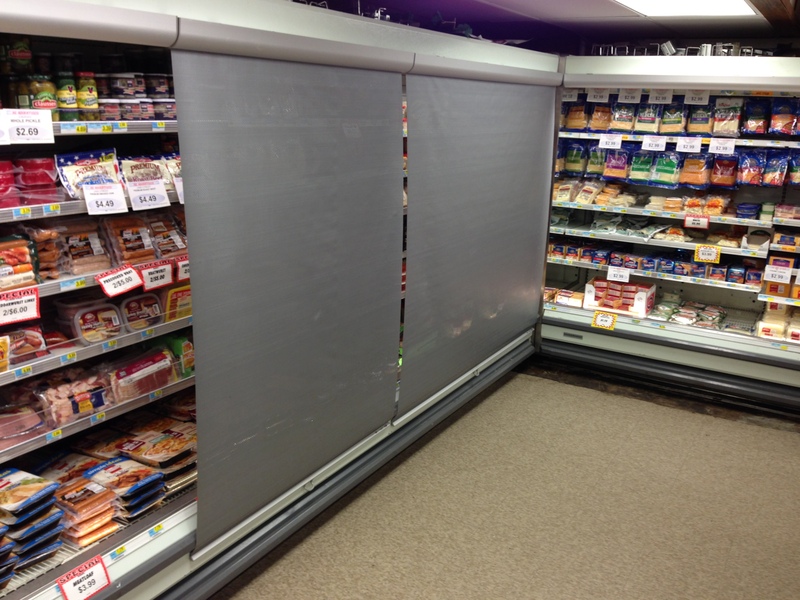 When pulled down, the night cover assures that the air curtain of the refrigerated cases remains undisturbed, thus eliminating refrigerated air spill outside the case. The GreenWizeNC night covers also extend shelf life of merchandise. 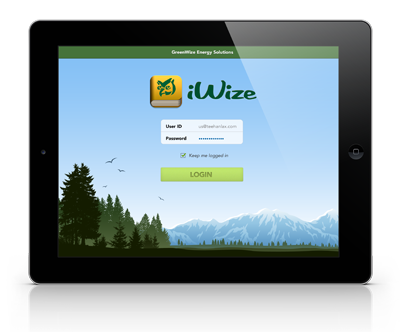 iWize is the new iPad based application designed by GreenWize to assist our resellers in simplifying and streamlining the energy audit process. With this tool, you will have an easy-to-use interface for real-time projections on pricing, savings, and more on a project-by-project basis. iWize makes it easy to complete and manage your audits on the go. © 2016 Greenwize, all rights reserved.